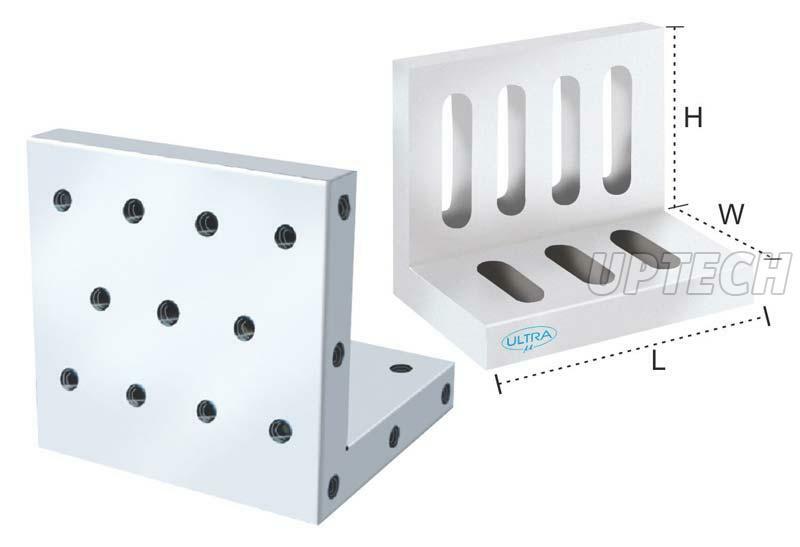 We make available two different models of highly efficient Angle Plates to the global market. 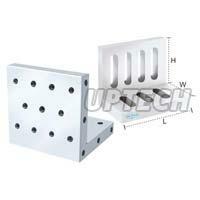 We are bracketed with the chief Manufacturers, Exporters, and Suppliers of Angle Plates from Maharashtra. The instruments that roll off our manufacturing unit are exemplary ones, accuracy and reliability of which make them the best deals available to the market. Last but not the least, they are ensured to be in line with the quality standards.